Three associations representing airlines, hotels and DMCs – along with Sri Lanka’s Tourism Promotion Bureau (SLTPB) – are banding together to spur off-season arrivals with discounted packages. The authorities are hoping to increase arrivals by 30 per cent during the lean months of September-November and April-June, according to Sutheash Balasubramanian, managing director of the state-owned SLTPB. The target markets are India, China and the Middle East. 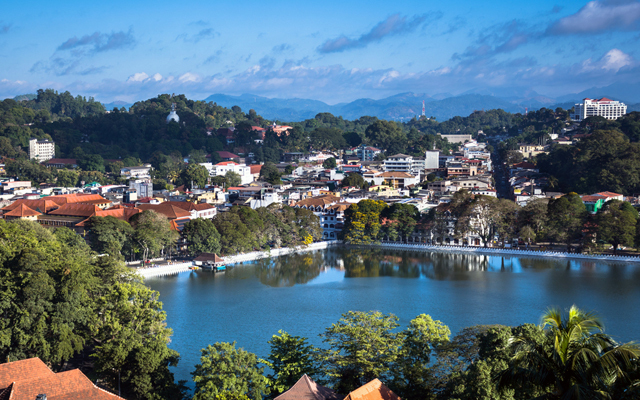 As part of the campaign running between September and November, participating hotels will offer a 4D3N package at US$99 per person, Harith Perera, president of the Sri Lanka Association of Inbound Tour Operators, told TTG Asia. Jetwing Hotels chairman Hiran Cooray said these rates are a 40-50 per cent discount on current rates. Officials at an international airline, who declined to be named, also confirmed that participating airlines including SriLankan Airlines, Emirates and Qatar were offering special rates. While the industry has already begun promoting these off-season packages, the SLTPB is also calling for bids from advertising agencies to ramp up the campaign in time for launch. “We are going through the procurement process and hope to complete it by late August,” Balasubramaniam said. The promotion campaign would cost around 90 million rupees (US$565,000) and be rolled out on multiple platforms in the targeted markets. Arrivals up to June rose 15.3 per cent to 1.16 million. India topped the list of arrivals followed by China, the UK, Australia and Germany.